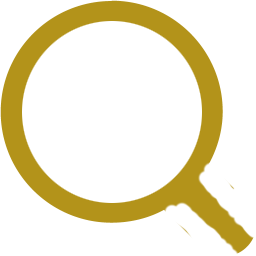 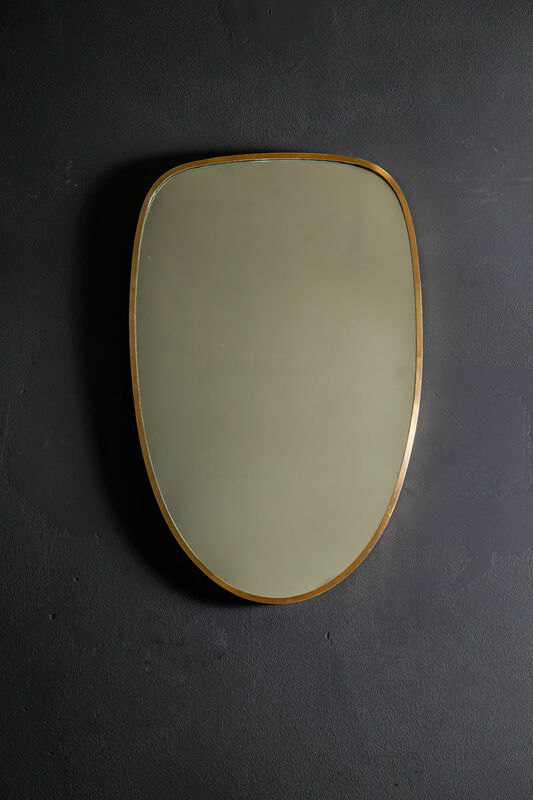 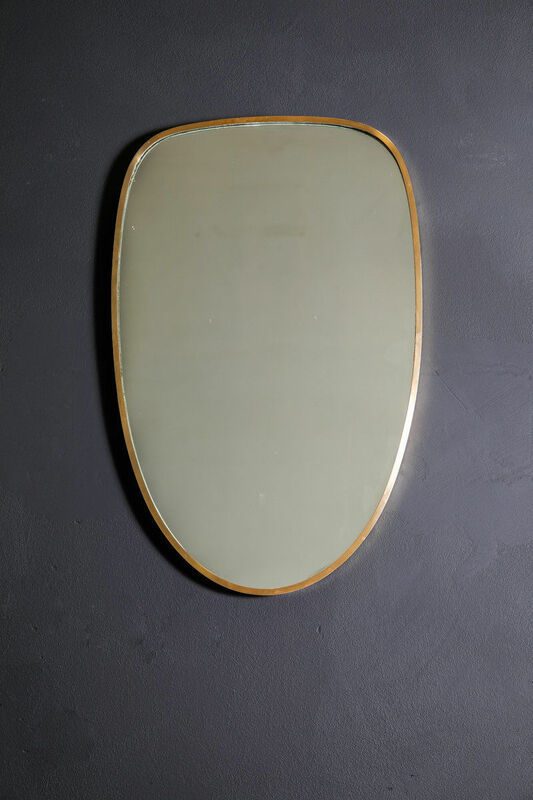 1950s Vintage Italian Brass Mirror | Castorina & Co. 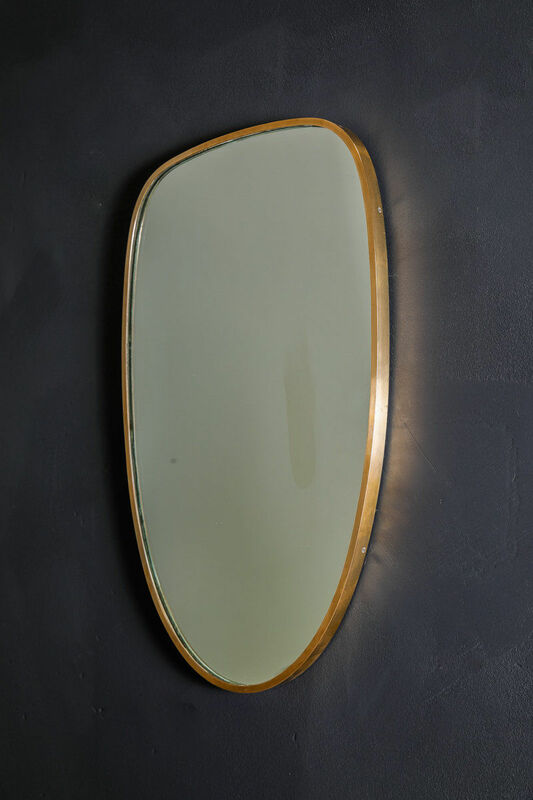 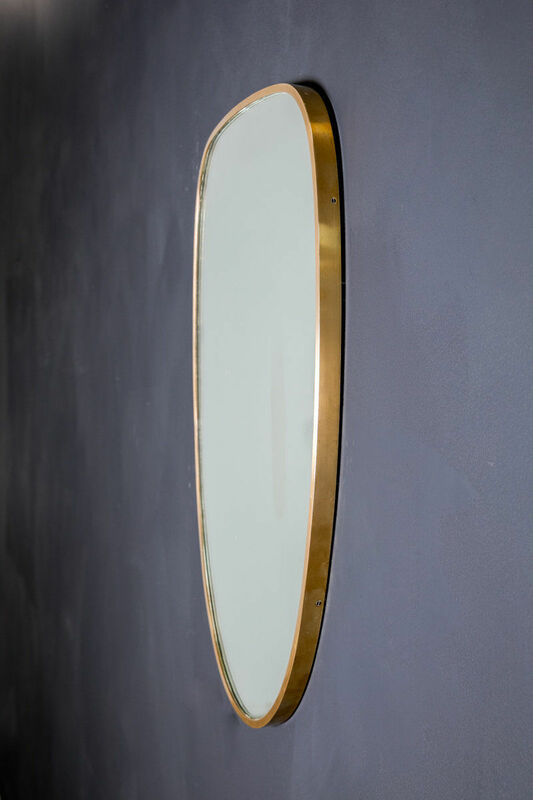 Beautifully shaped Italian mirror with seamless brass frame.  H 76 x L 49 X D 3cm.